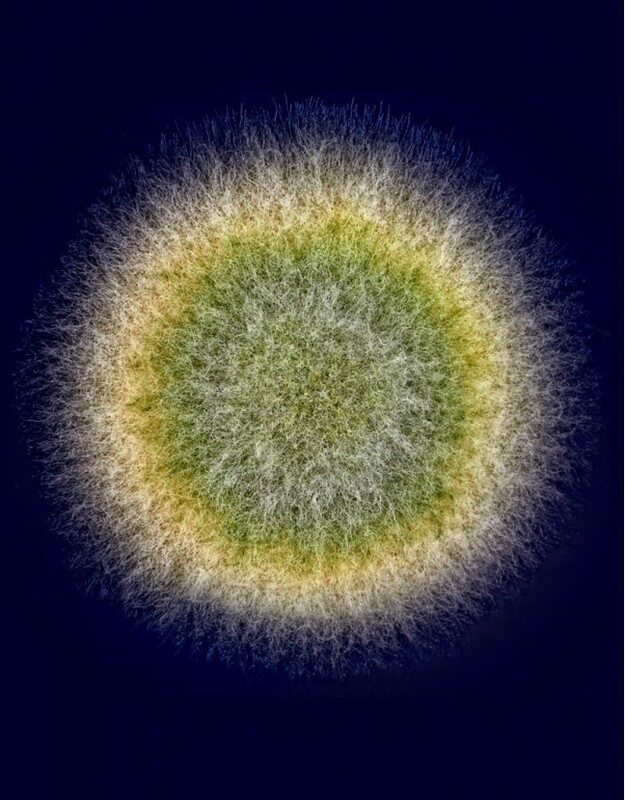 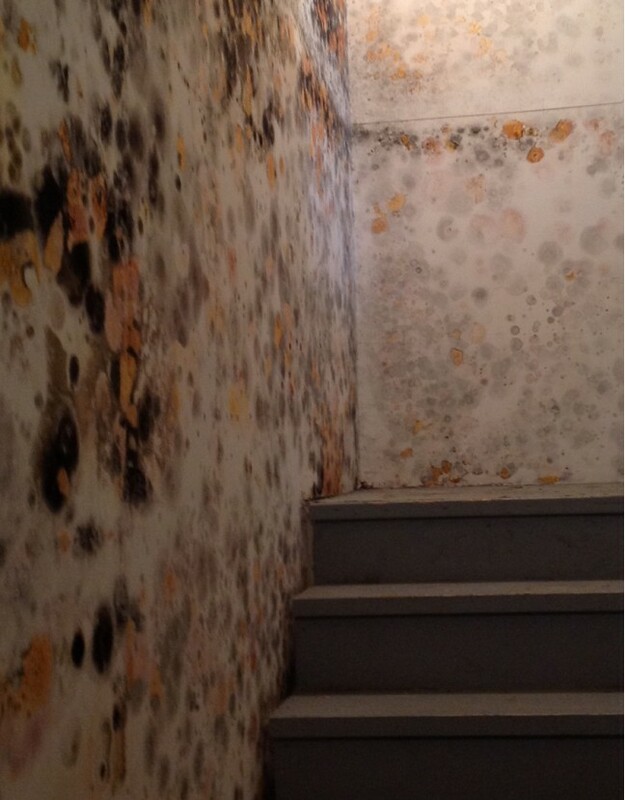 Mold spores exist everywhere, indoors and outdoors, floating around through the air when they don't have water and organic material in which to colonize, but when dampness of organic material is introduced destructive colonies begin to form that can create a health hazard. 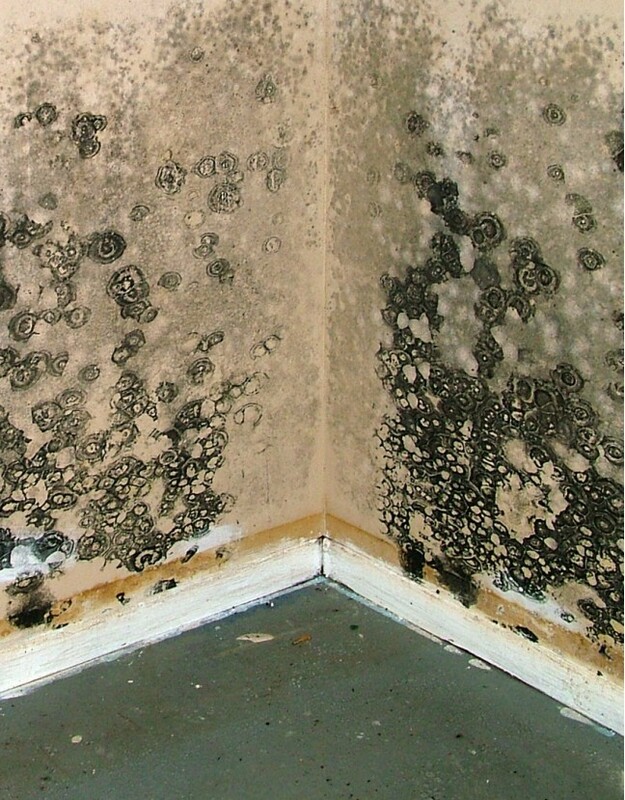 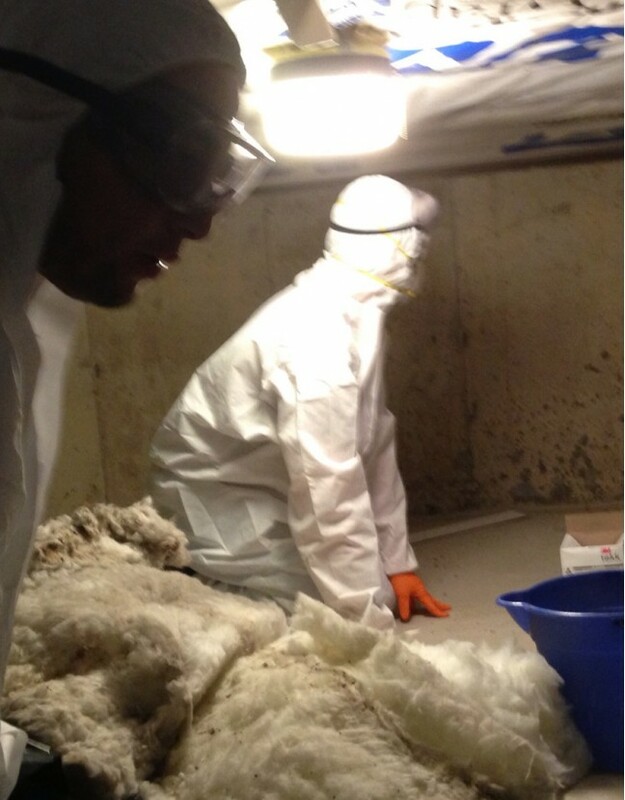 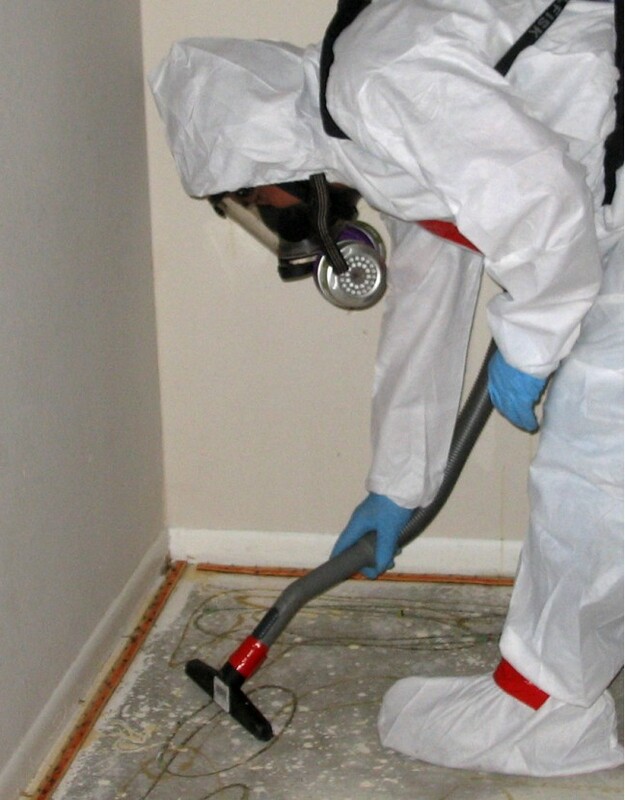 Mold remediation is not simply a matter of cleaning the visible mold that has infested damp wood or drywall, but also addressing the water issue. 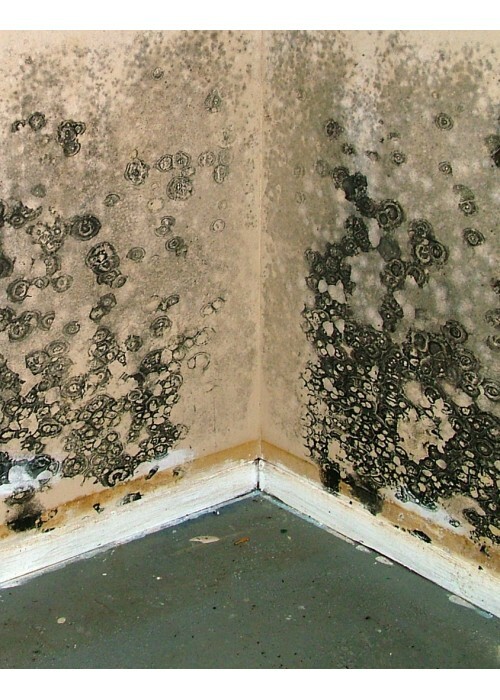 Another convenience offered by Archer’s mold abatement service is direct insurance billing, which removes the burden of our clients having to deal with the adjuster themselves.